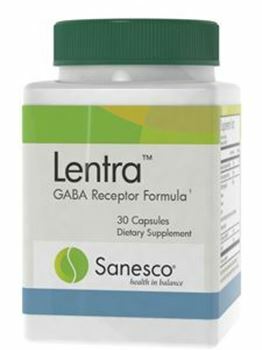 Lentra™ is a natural anxiolytic formula targeting GABA-A receptors. 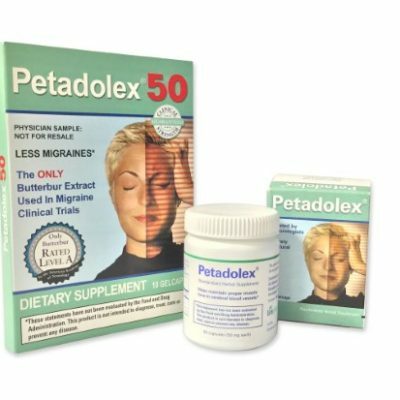 Supports pathways which activate inhibitory neurotransmission and induces relaxation and restfulness, without inducing sedation. Sanesco products may not be sold online. For information on how to order, please call 949-600-5100. Sanesco products may not be sold online. 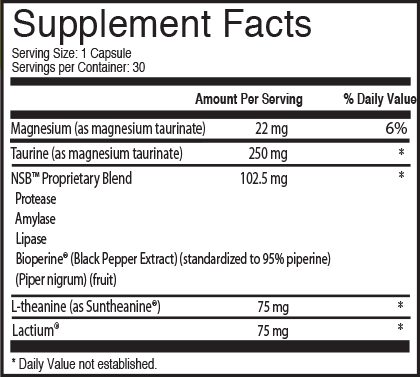 To order this product, please call 949-600-5100. 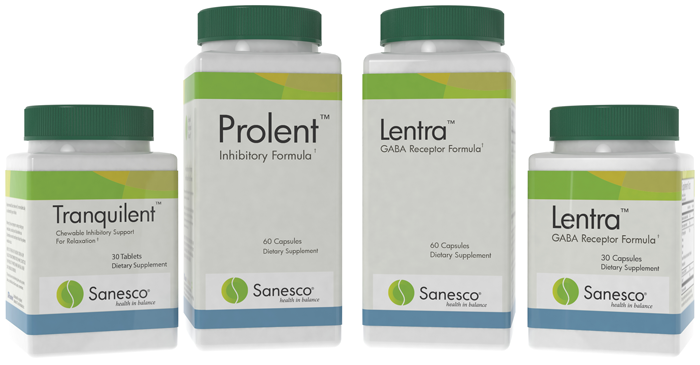 Lentra is a primary inhibitory formula designed as a direct support for the GABA system. Without optimal inhibition, neuro-endocrine balance is not possible. 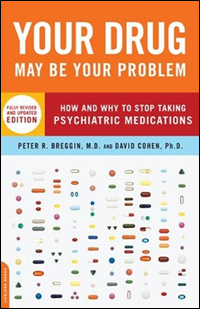 Clinically, boosting the Inhibitory System has been used for daytime anxiety, insomnia, menopausal heart palpitations, and sympathetic nervous system overdrive, where dopamine and/or norepinephrine are elevated in the face of inadequate GABA or serotonin. Lentra’s three ingredients, Lactium, Suntheanine and Magnesium taurate, have been documented to assist in the binding of GABA receptors. Application is suggested for conditions where calming is needed, when over-activation of the HPA axis and sympathetic nervous system is present. Use Lentra in the morning, afternoon or before bed during any of the Phases when GABA levels are suboptimal or inadequate, to calm central and peripheral pathways.